What Is the Future of Smart Cities? Many developed countries around the world are striving to establish their own concept of “smart cities,” even though there is not yet a clear-cut, universal definition. 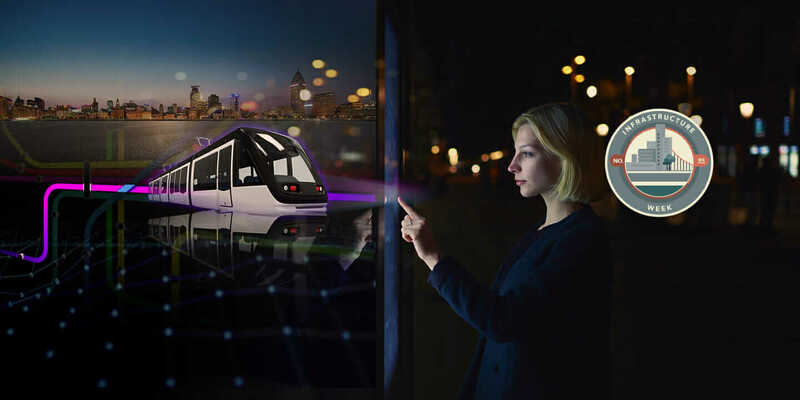 According to the Smart Cities Council, a smart city is “one that has digital technology embedded across all city functions.” And per Frost & Sullivan, there are eight elements (each with the word “smart” in front of it) that make up a smart city: governance, building, health care, mobility, infrastructure, technology, energy, and citizens. But because the priorities for each city are unique, the U.S. Department of Transportation (DOT) is doing something different: It’s trying to answer the question with a contest. On December 7, 2015, U.S. Transportation Secretary Anthony Foxx announced the Smart City Challenge, which encourages qualifying midsize U.S. cities to define what a smart city is, and propose a plan to use data, technology, and creativity to create a fully integrated city; one that changes how its people and goods move. The winning city will receive $50 million in funding ($40 million federal and $10 million from Microsoft co-founder Paul Allen’s Vulcan Capital fund) to implement its ideas. Although the Smart City Challenge is a competition among cities, the DOT intends to foster collaboration and knowledge sharing for a greater good by encouraging city mayors to work together after the competition. Because issues and solutions are often different from city to city, what may not work for one could benefit another. For example, Portland may successfully establish new bike lanes, but Austin may not be able to. 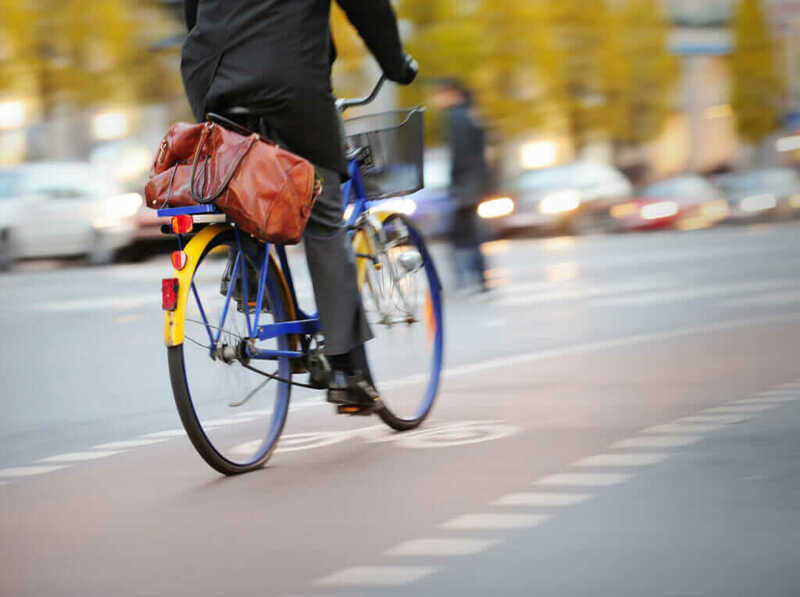 Similarly, Austin may have figured out a single-payment approach for moving from a taxi to a train to a bike share, but Kansas may struggle with finding a solution for that problem. The seven finalists competing in the challenge—the winner of which will be announced in June 2016—are Austin, Texas; Columbus, Ohio; Denver, Colorado; Kansas City, Missouri; Pittsburgh, Pennsylvania; Portland, Oregon; and San Francisco, California. A key component to the Smart City Challenge is the use of technology and innovation. Instead of thinking about transportation-related technologies—such as open data, automated vehicles, electric vehicles, or the sharing economy—as separate ideas, the DOT challenge asks: How do all these things come together in the same place to truly make a city smart? 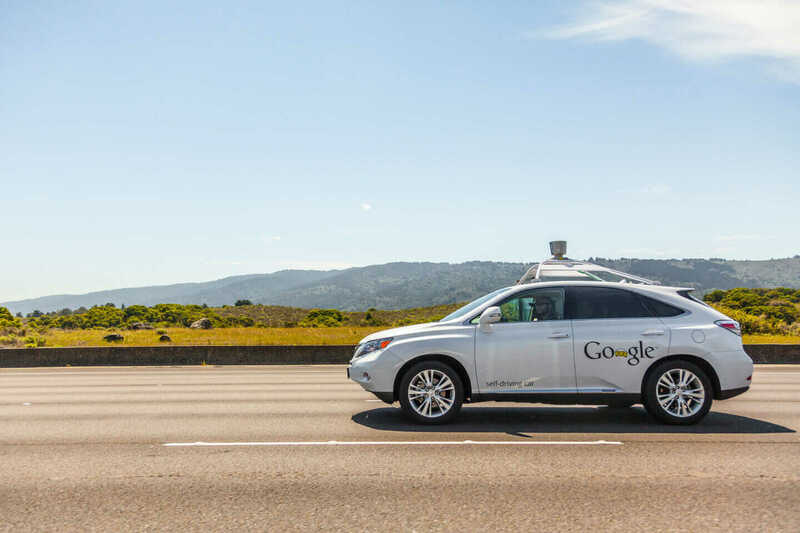 Google’s self-driving Lexus RX450h travels South on Highway 280 in April 2014. The software powering Google’s cars is called Google Chauffeur and is currently in the testing phase by Google. To answer that question, the DOT needs the competition to be a public-private collaboration. As the cities refine their proposals, finalists have access to technology such as Autodesk InfraWorks 360, design software that uses 3D visualizations to plan major infrastructure projects. With it, engineers can integrate data from multiple sources, creating accurate models that include conceptual, bridge, roadway, and drainage design—before spending the money to implement them. The software allows cities to visually depict their concepts, and figure out if they would really work without having to verbally describe what they want to do. “The software piece is one of the tools they’ll have to help with their business plan to try to find partners and funding to complete their vision—even if they may not have won the Smart City Challenge,” Dowd says. The competition was derived from the Secretary of Transportation’s Beyond Traffic report, which considers the transportation challenges the United States will face in the cities of the future as the country’s population grows by an estimated 70 million people by 2045. 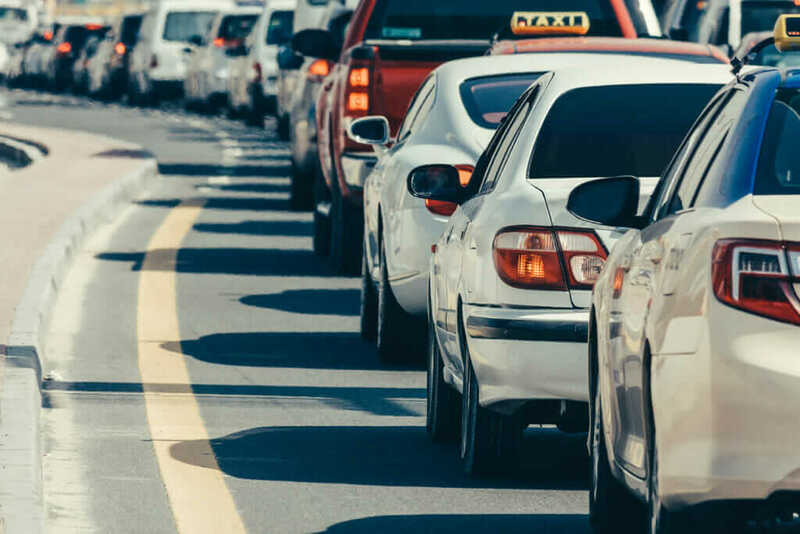 As a former mayor himself (of Charlotte, North Carolina), Foxx believes that local governments understand transportation issues best from being so close to the ground. “They are much more familiar with the problems they’re trying to solve and the issues that come up from a transportation perspective,” Dowd says. A primary focus for the DOT’s challenge is aiding underserved communities.